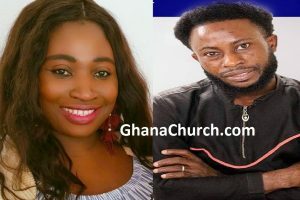 Is religious life in Ghana out of control? New Christian churches outside the main denominations are springing up, raising fears not only of spiritual confusion but also secular concerns about noise and inconvenience. In 2014 there were more than 10,000 churches in Ghana. This refers not to the number of consecrated buildings, but to the number of faith-based groups claiming allegiance to Christianity. The pulse of the faithful may quicken on hearing of this growth in religious observance, but some residents living in the neighborhood regard it chiefly as a nuisance. “We don’t have peace of mind. They make noise throughout the whole night,” one Accra resident told DW. “The churches are too many, everywhere, some of them make a lot of noise, you can’t even talk,” said another. Part of the problem is that the new faith-based groups do not always have access to purpose-built churches but use educational facilities such as school classrooms for their religious meetings. Some of these facilities are wrecked during acts of religious observance. The Church of Pentecost has several branches scattered across Ghana and they usually hold their services in classrooms. National chairman Opoku Pyinah admits there are difficulties but insists they are manageable. “Sometimes in some places, chairs and tables are broken, some classrooms become dirty. On the other hand, there are some places where churches pay for the use of such classrooms and some of them repair the chairs and tables that are broken,” he told DW. Some of the preachers are charlatans conning the gullible with messages of impending doom. 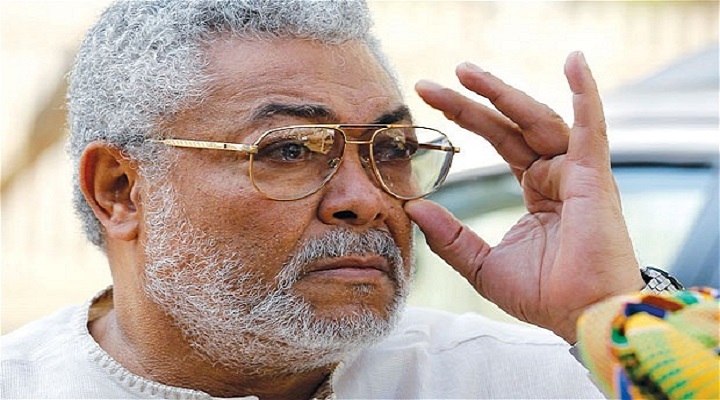 Their activities have incurred the wrath of a former president of Ghana, Jerry Rawlings, who believes they are a sad reflection on the state of his country. “If we can behave in such an ignorant manner, should it surprise you that the country is being consumed by so much filth,” he said in a stinging critique of the new brand of religious fervor. But talk of miracles and instant riches is a huge crowd-puller. Some of the new churches have large congregations, but their pastors are inexperienced. Kwabena Opuni-Frimpong , General Secretary of the Christian Council of Ghana, says religious life does not exists in a vacuum. “Yes, there are challenges in the church, but it’s not like let’s do church, church, church. We live in a country; the church is situated in the nation. So the church cannot be inward looking,” he said. That is several steps away from a call for regulation. But freedom of worship is guaranteed under Ghana’s constitution and faith-based groups can’t be forced into joining associations that would be open to regulation. So unless the law is changed, the frustration felt by some Ghanaians at the unbridled religious fervor of some their compatriots may continue.